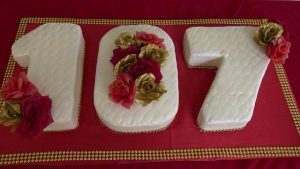 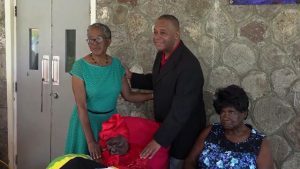 NIA CHARLESTOWN NEVIS (January 21, 2019) — Ms. Celian “Martin” Powell, born in Zion Village in 1912 and the oldest living person in St. Kitts and Nevis, was celebrated on her 107th birthday by family and friends at a ceremony on January 09, 2019, at her residence at the Flamboyant Nursing Home. 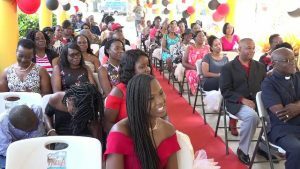 Her Excellency, Hyleta Liburd, Deputy Governor General on Nevis who was present at the celebration noted that Ms. Powell, who she knew since she was little meant a lot to her, and thanked the celebrant’s family for taking care of her. 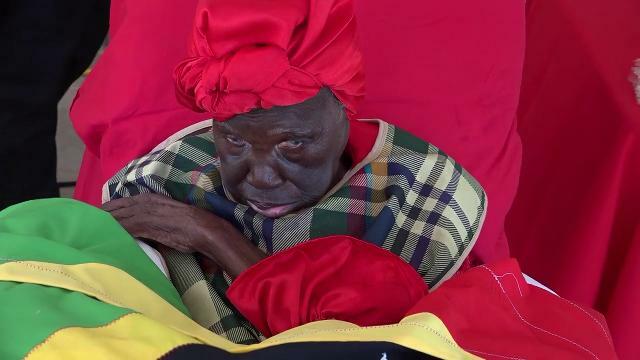 Development and the Department of Social Services.